Project: Banner ads. Role: Design, production. 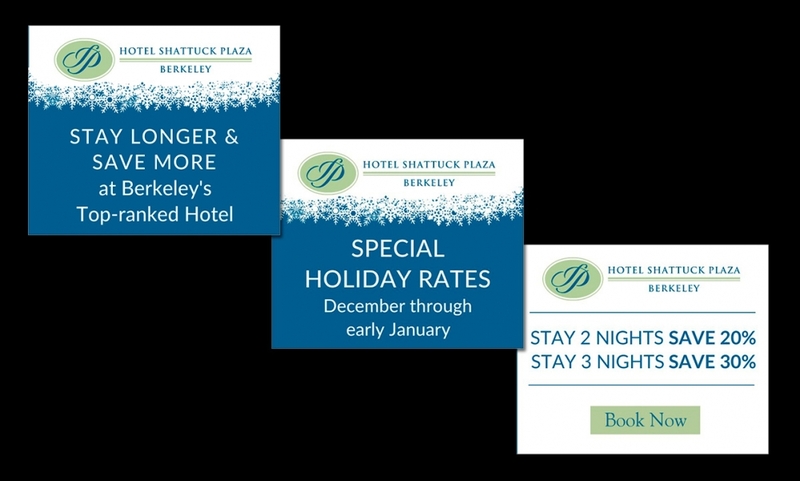 Challenge: To design small, but powerful advertisements for a hotel that follow a strict set of branding guidelines. Software: Photoshop. Project: Facebook ad. Role: Design, production, image selection and preparation. 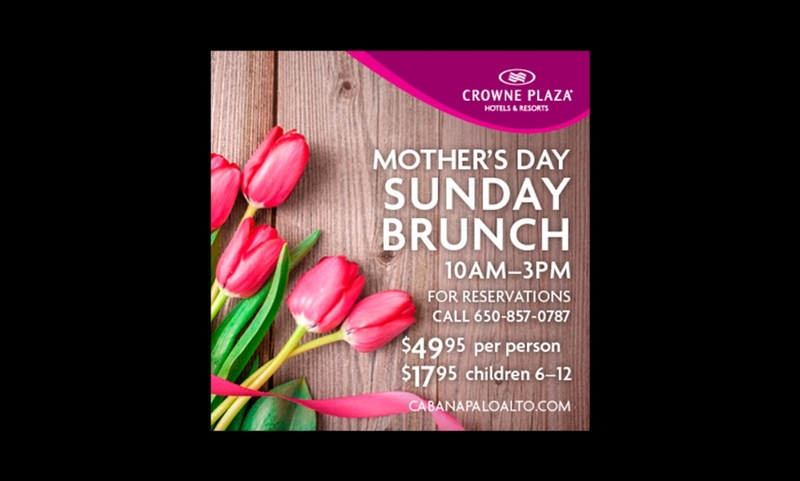 Challenge: To design a ad that adheres both to branding for the Mother’s Day campaign and corporate branding. Software: Photoshop. 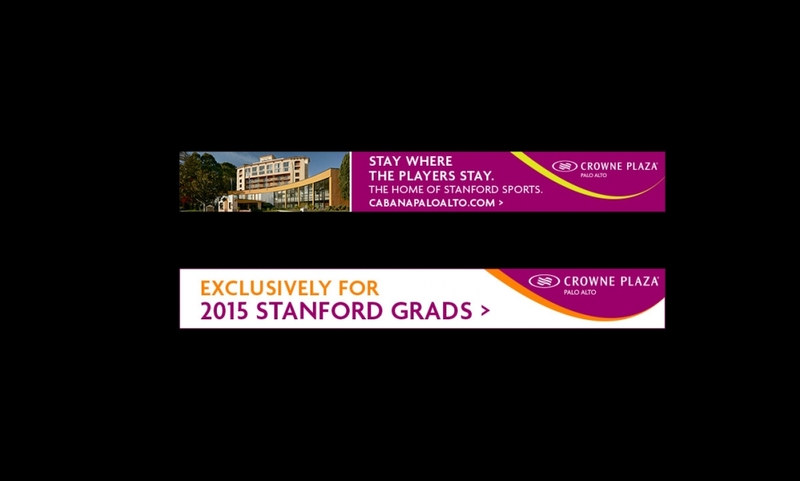 Project: Online banner advertisement. Role: Design and production. 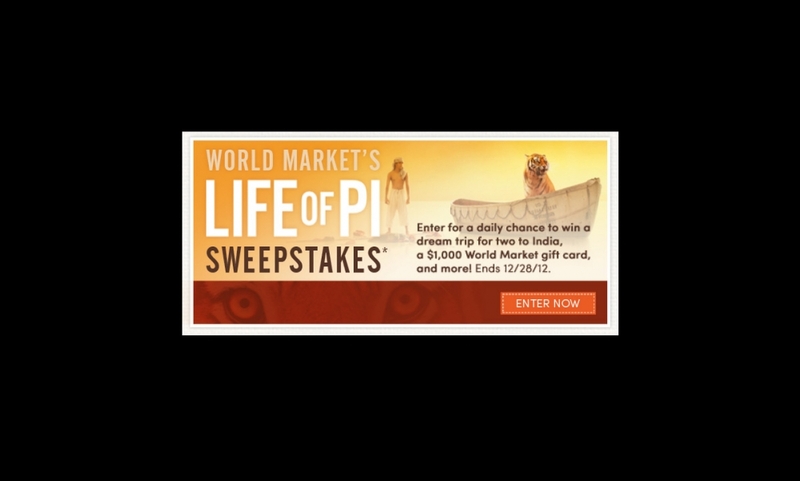 Challenge: To create a banner that advertises the store’s sweepstakes promotion, while adhering to branding for both the film and store. Software: Photoshop. 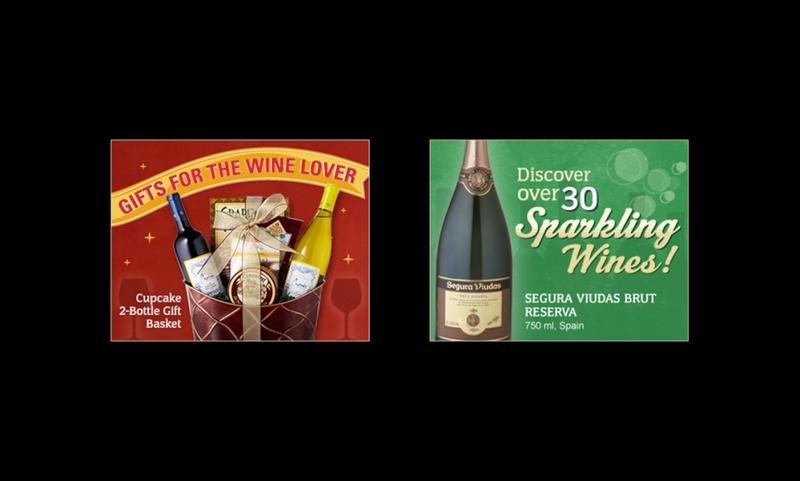 Project: Email banner ads. Role: Design and production. Challenge: To drive traffic to the store, while reflecting in-store, online and print branding. Software: Photoshop and Illustrator. Project: Facebook ad. Role: Design, production, image selection and preparation. 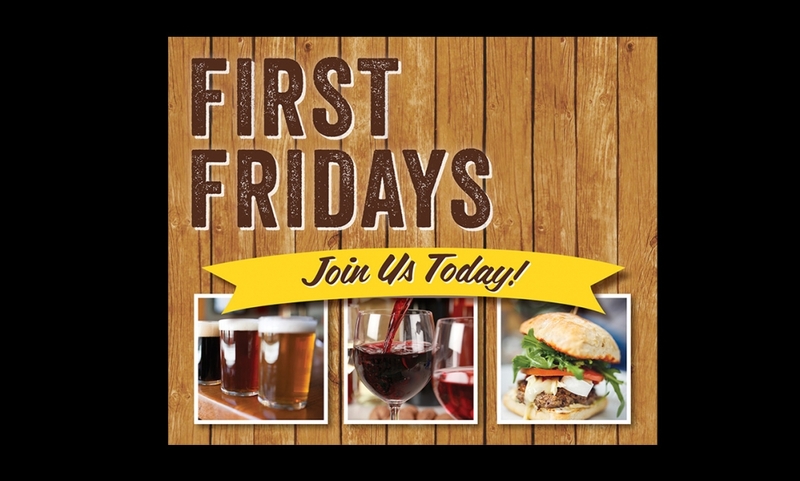 Challenge: To design an ad that successfully drives traffic into the restaurant for this event. Software: Photoshop. Project: Skyscraper banner ads. Role: Design, production. 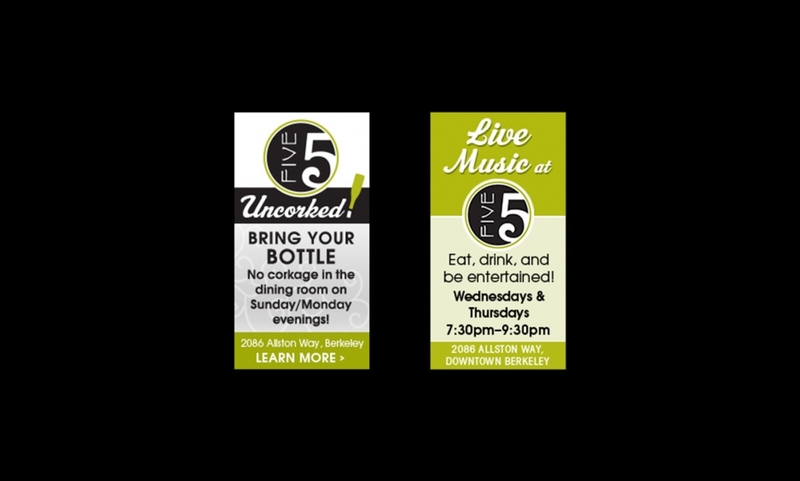 Challenge: To create ads that promote and build interest for special events at the restaurant. Software: Illustrator, Photoshop. Project: Online newspaper advertisements. Role: Design and production. 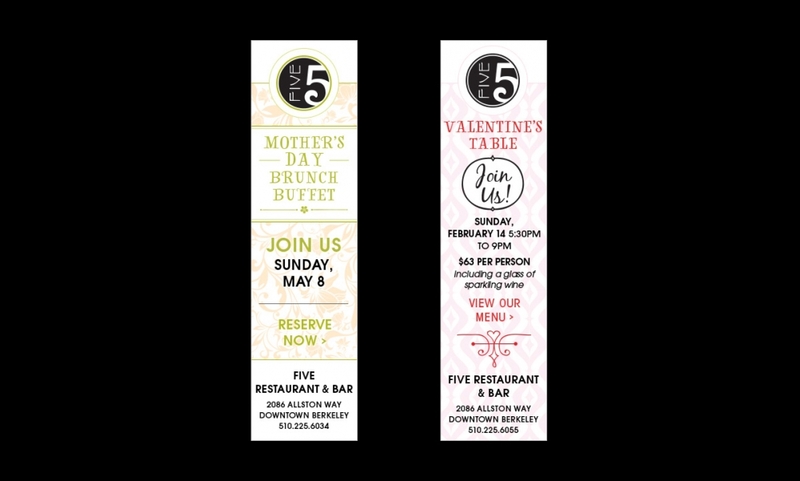 Challenge: To design a simple online ad that conveys the personality and sophistication of the bistro in a small amount of space. Software: Photoshop. Project: Animated web advertisement. Role: Concept, design, development and image preparation. 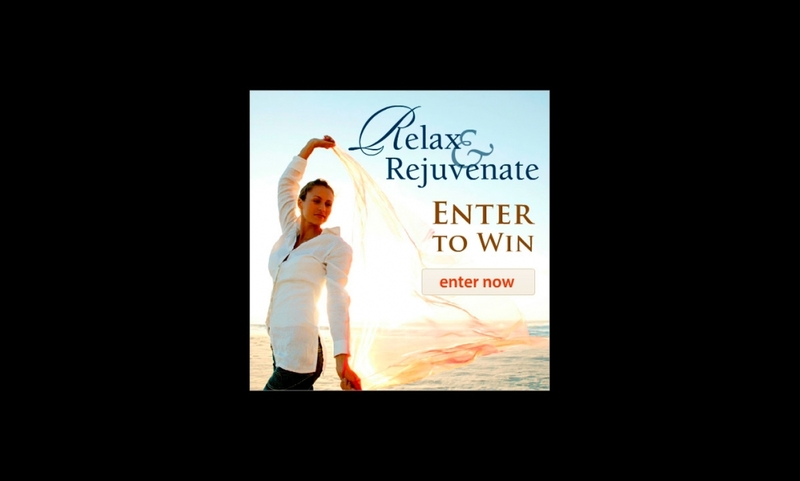 Challenge: To drive traffic to the site to find out more and ultimately enter the sweepstakes. Software: Animate, Photoshop. Project: Web header advertisement. Role: Design and production. Challenge: To design a simple, but eye-catching ad that drives traffic to the web site. Software: Photoshop and Illustrator. Project: Web advertisement. Role: Concept, design, development and image preparation. 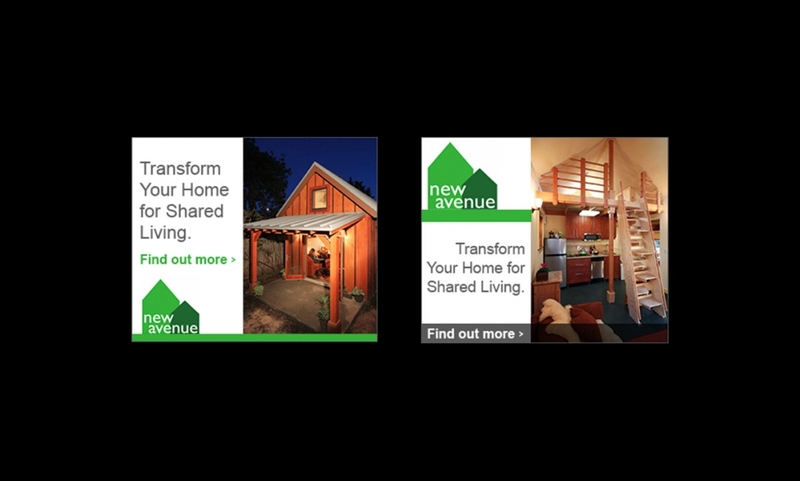 Challenge: To create a simple animated ad that drives viewers to the site to make holiday bookings. Software: Flash, Photoshop.